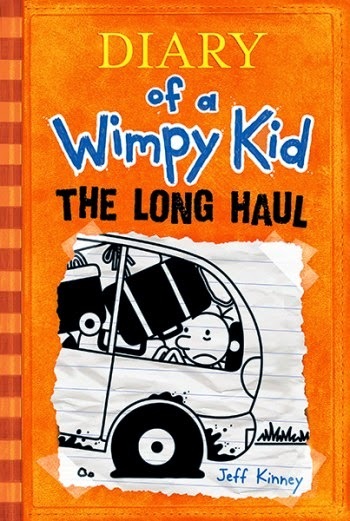 With the November 4 publication of the next Diary of a Wimpy Kid book, The Long Haul, Jeff Kinney's series will surpass 150 million copies in print worldwide. The Long Haul, ninth in the series, will carry a 5.5 million–copy first printing. The series started off online on Funbrain.com in 2004 and made its print debut in April of 2007. There are now more than 75 million copies of Diary of a Wimpy Kid books in print in 41 different languages. Diary of a Wimpy Kid author Jeff Kinney didn’t grow up wanting to be a children’s author. His dream was to become a newspaper cartoonist, but he wasn’t able to get his comic strips syndicated. In 1998 Jeff came up with the idea for Diary of a Wimpy Kid, a story about a middle-school weakling named Greg Heffley. 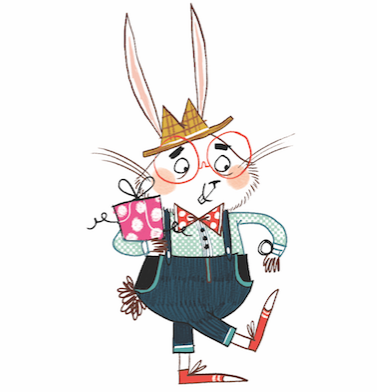 Jeff worked on his book for almost eight years before showing it to a publisher in New York. A family road trip is supposed to be a lot of fun . . . unless, of course, you’re the Heffleys. The journey starts off full of promise, then quickly takes several wrong turns. Gas station bathrooms, crazed seagulls, a fender bender, and a runaway pig—not exactly Greg’s idea of a good time. But even the worst road trip can turn into an adventure—and this is one the Heffleys won’t soon forget.